C64 Studio is a .NET based IDE. The program supports project based C64 assembly and/or Basic V2 and is geared towards game development. In connection with Vice the IDE allows you to debug through your code and watch variables/memory locations, registers and memory. Any other emulator can be set up as well if it's startable via runtime arguments. C64 Studio allows you to compile to raw binary, .prg, .t64, .d64 or cartridge format (.bin and .crt for 8k, 16k, MagicDesk). Additionally to this C64 Studio comes with a charset, sprite and media editor (tape and disk). An encompassing help documentation is part of the program. 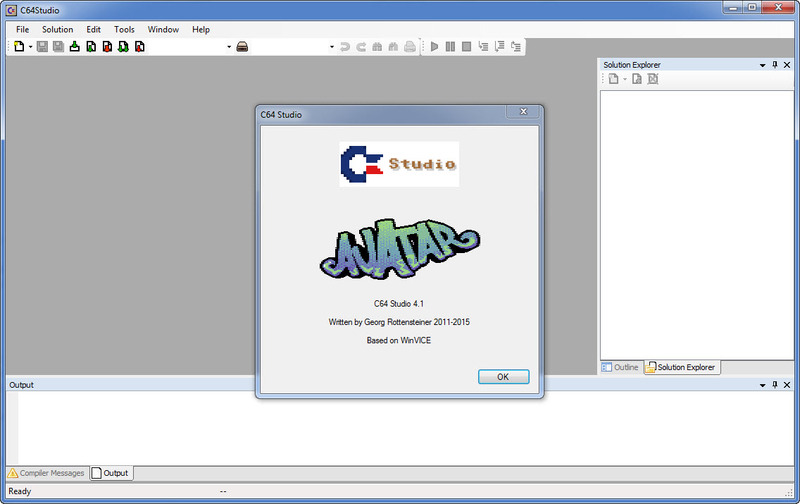 C64 Studio is a .NET based IDE. The program supports project based C64 assembly and/or Basic V2 and is geared towards game development. 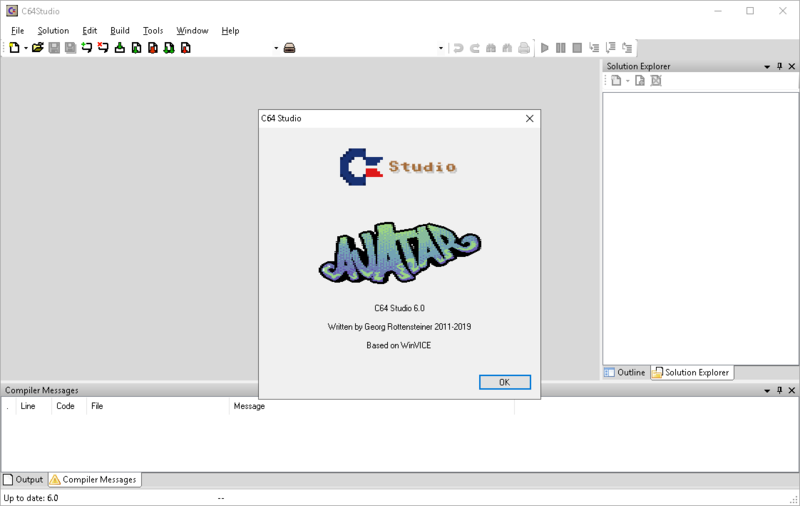 C64 Studio is a .NET based IDE.The program supports project based C64 assembly or Basic V2. The internal assembler is using the ACME syntax. In connection with Vice the IDE allows you to debug through your code and watch variables/memory locations, registers and memory. Any other emulator can be set up as well if it's startable via runtime arguments. C64 Studio allows you to compile to raw binary, .prg, .t64, .d64 or cartridge format (.bin and .crt for 8k, 16k, MagicDesk). 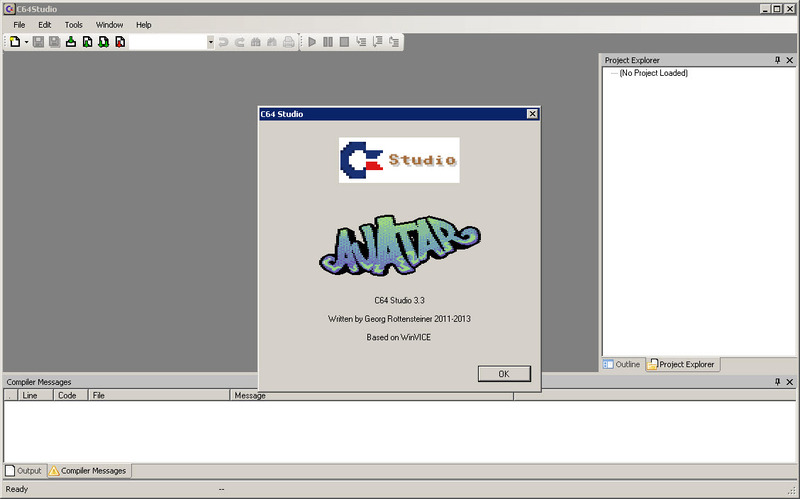 Additionally to this C64 Studio comes with a charset, sprite and media editor (tape and disk). An encompassing help documentation is part of the program. Plus quite a few fixes for macros, loops nested in macros, etc.